It's common knowledge that Android updates are slow, in some cases, delayed to the point they become redundant. In order to fix this universal problem that the ecosystem has since its original launch, Google launched Project Treble. Project Treble is part of Android 8.0 Oreo and separates the platform's framework from the vendor's hardware code implementations. Basically, this means that Samsung, LG, Huawei and other handset makers will only have to make changes to their part of the software, while Google and companies providing the SoC (system-on-chip) will take care of their own. Unfortunately, Project Treble is not yet supported by all smartphones on the market, but some got support for PT after Android Oreo was released on the market. Two of the handsets that have been updated to Android Oreo, but didn't get support for Project Treble – OnePlus 5 and 5T will soon be compliant with the program. 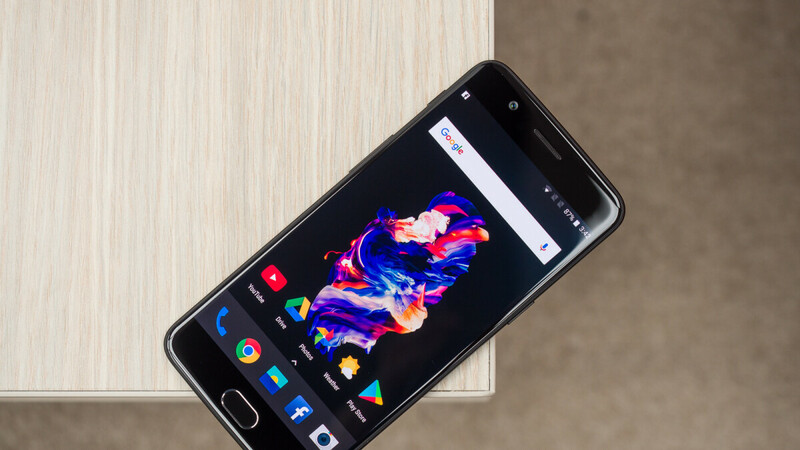 OnePlus has just released a new OxygenOS beta build that specifically brings Project Treble support to both its previous flagships. On top of that, the changes include a new user interface, support for accent colors, as well as some improvements to the launcher, phone and weather apps. Keep in mind that you'll have to flash these OxygenOS beta build if you're not running the previous version of the open beta OnePlus released not long ago. If nothing goes wrong, OnePlus 5 and 5T owners could get the update in just a few weeks from now. Very good news, I thought originally project treble will be implemented only from op6. It's nice to see a company support their older devices! Oneplus is one of the few android companies I like, as far as their updates, stock-like interface, and useful customizations. But I had to stop buying them because the phones are just too large. Make a compact phone, Oneplus. OnePlus is really doing some amazing work. The decision not to release lots of phones is surely helping their cause, as long as updates are concerned. When will the One Plus 6T be announced? Let's just enjoy the glory of OP6 right now.